If there is anyone we look up to as a Barbershop, Its Schorem! So Naturally we saw not option but to carry their pomade. 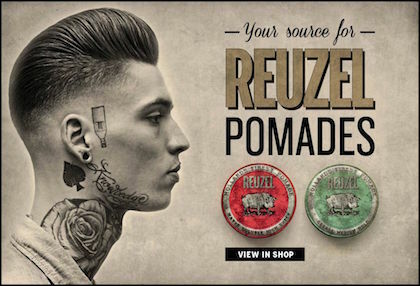 We expected great things, but man, this pomade is incredible and we can’t keep it on the shelves! Feel free to stop in the shop to check it out!